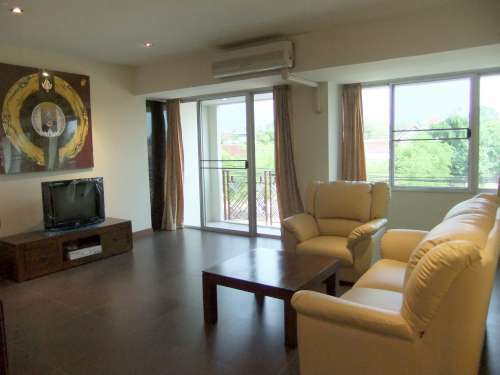 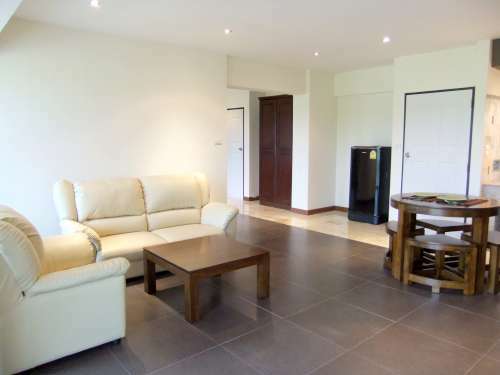 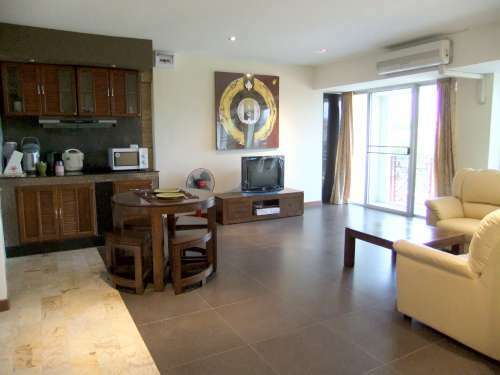 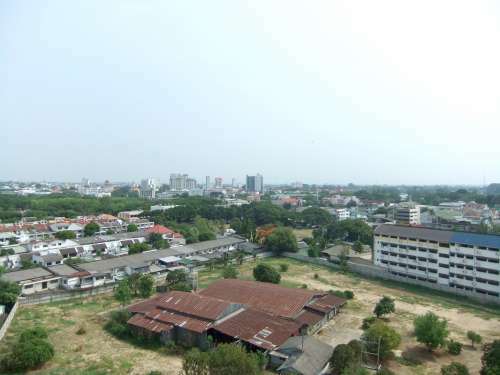 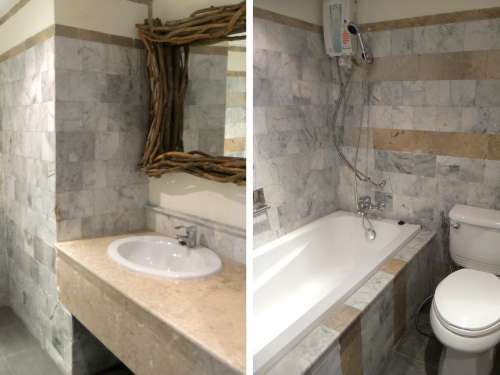 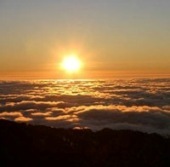 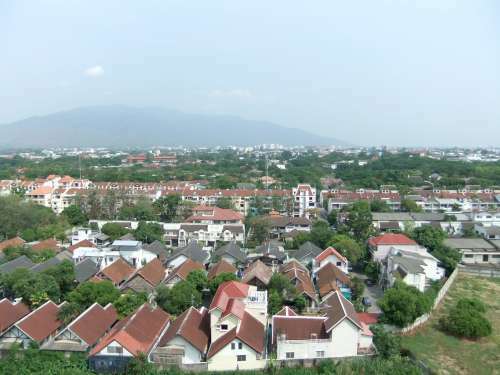 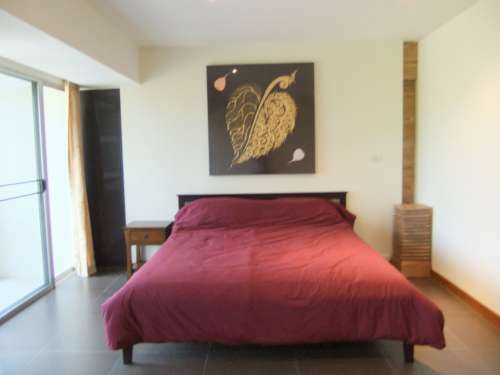 Beautiful 1 bedroom condo in Galae Thong Condominium with nice views of Doi Suthep. 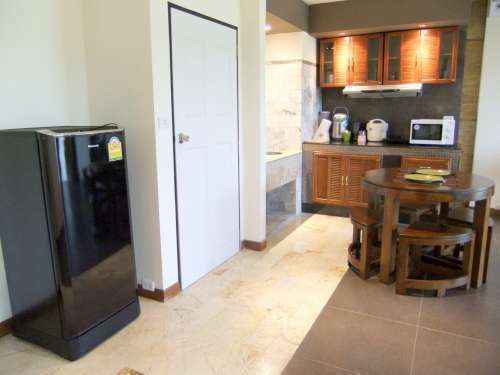 Living area 80 sqm on 2nd floor fully furnished and equipped, has a full Western kitchen and nice size living room. 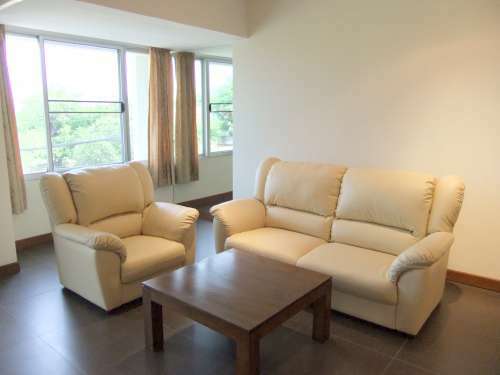 Including big sofa, TV, air-condition, fridge, microwave, table and chairs, balcony .